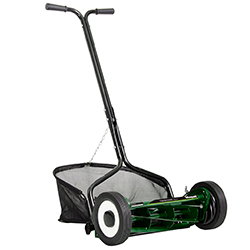 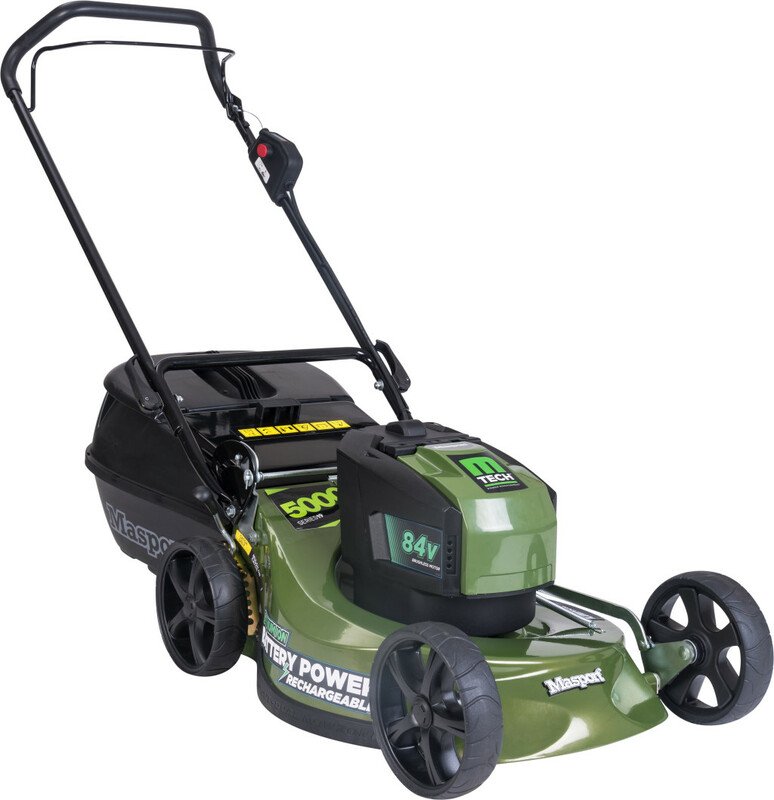 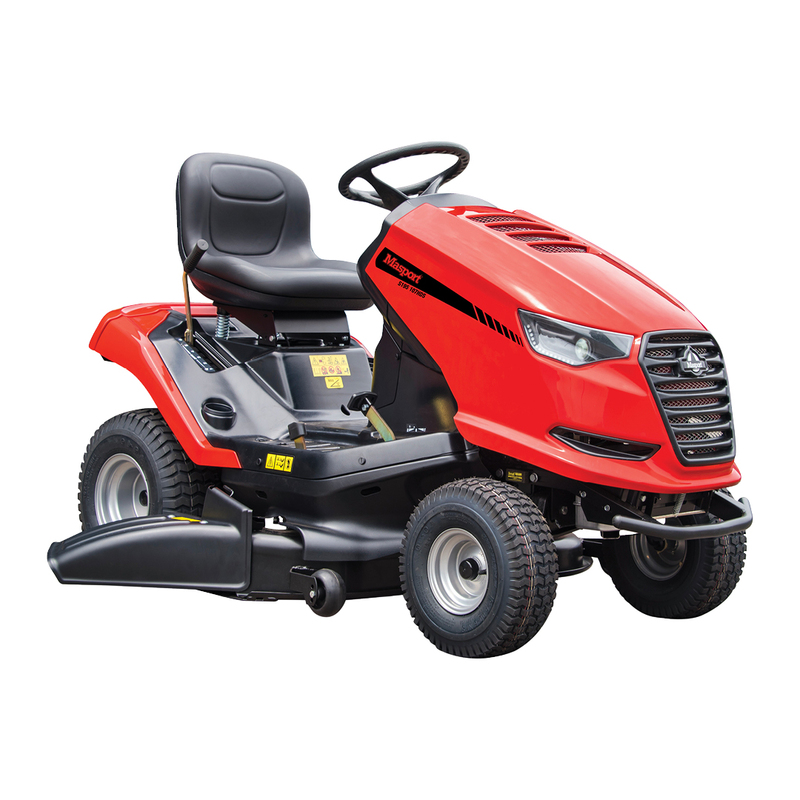 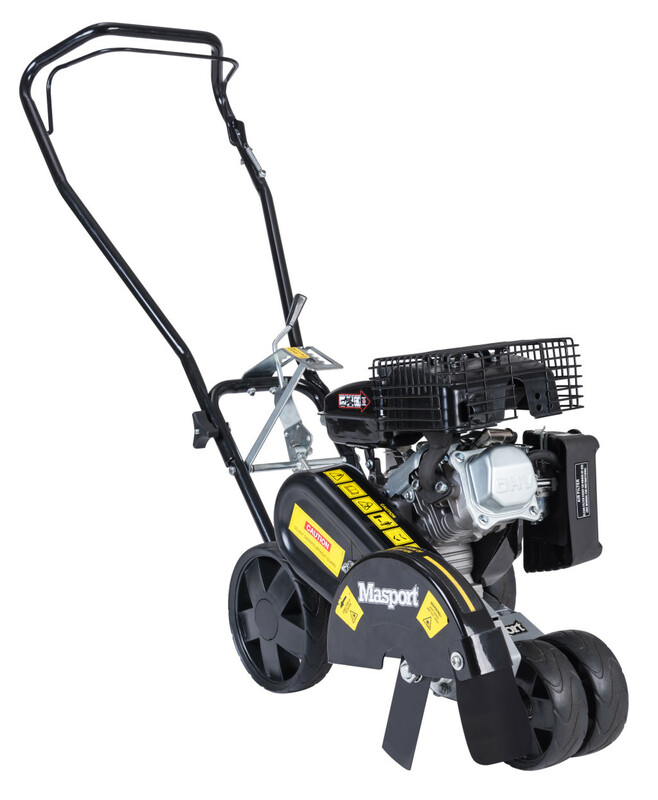 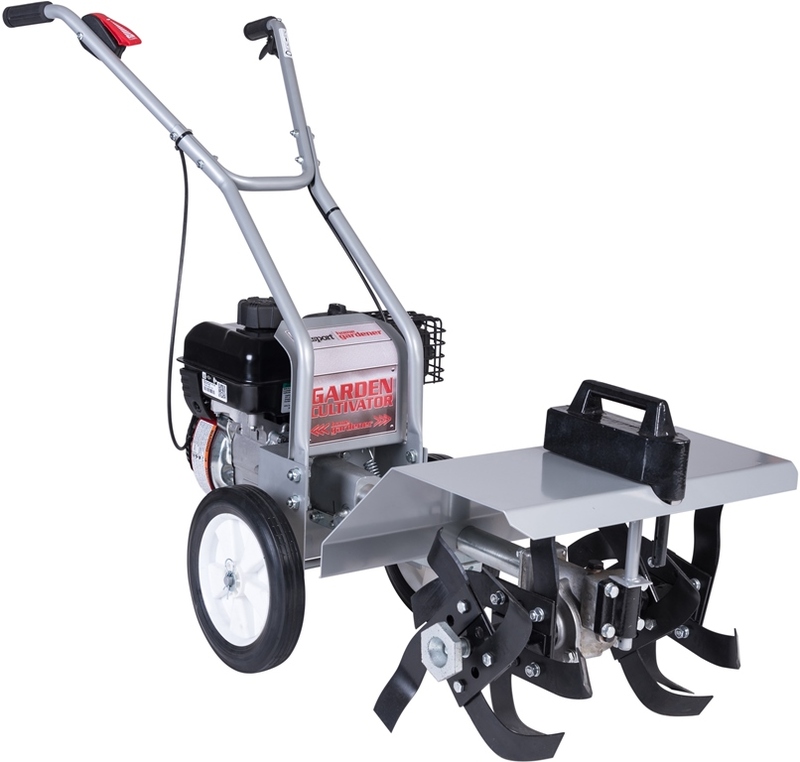 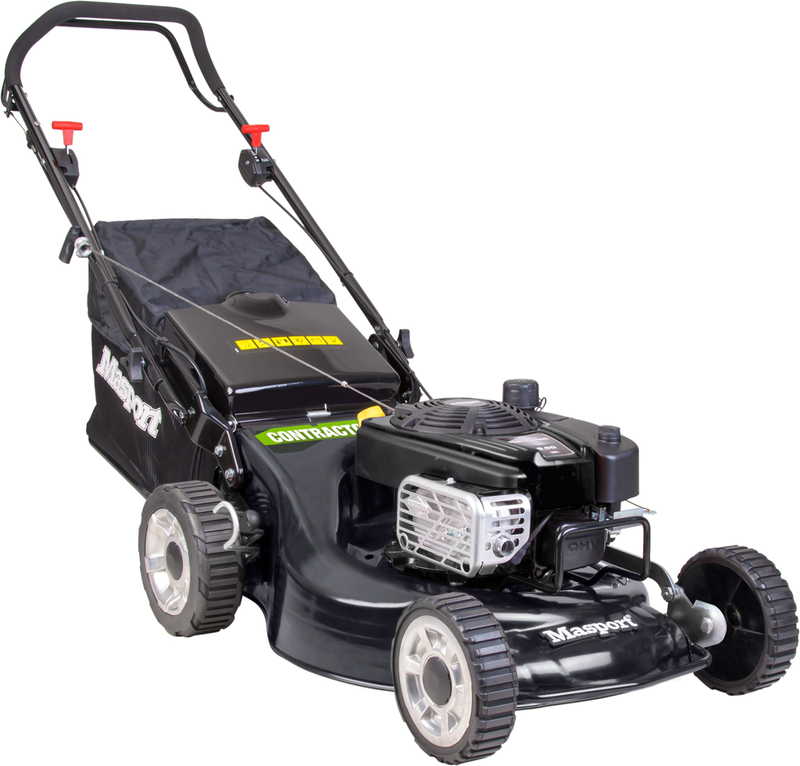 Regardless of whether you’ve got a small backyard or a small farm, Masport lawnmowers and outdoor garden products help make your garden maintenance jobs easy, fun and effortless. 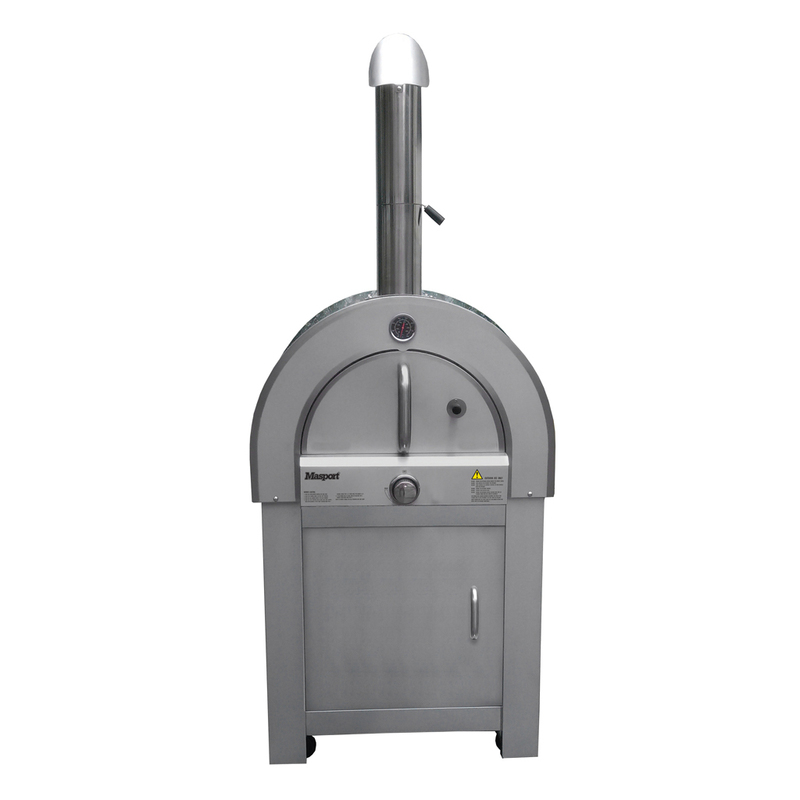 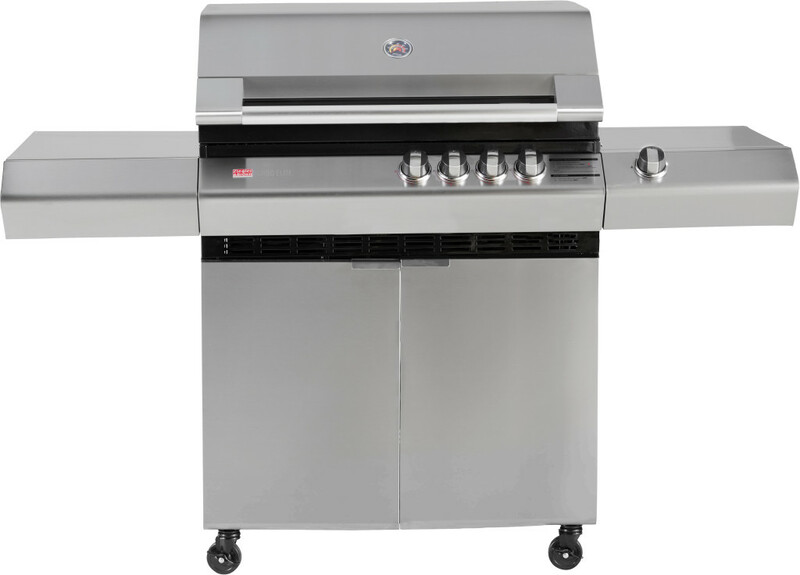 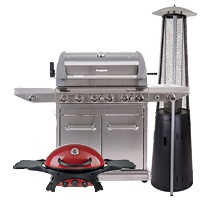 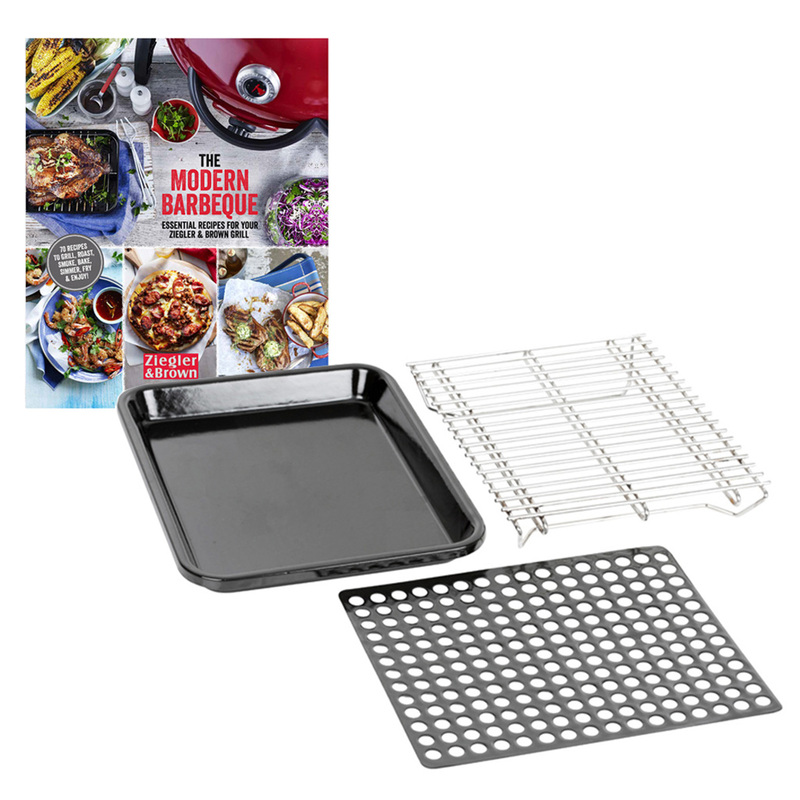 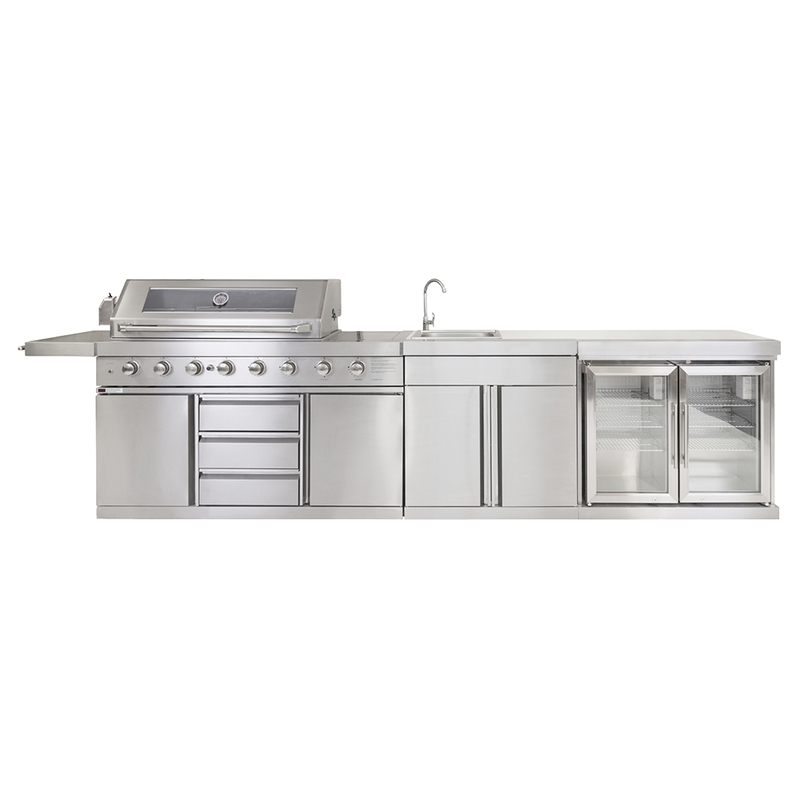 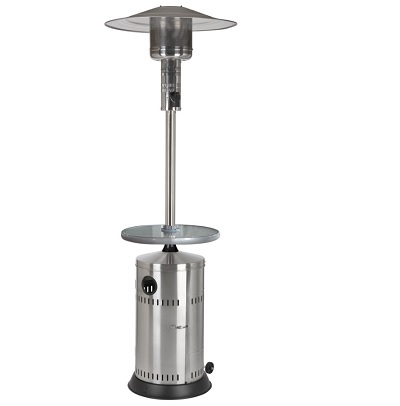 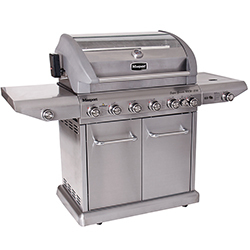 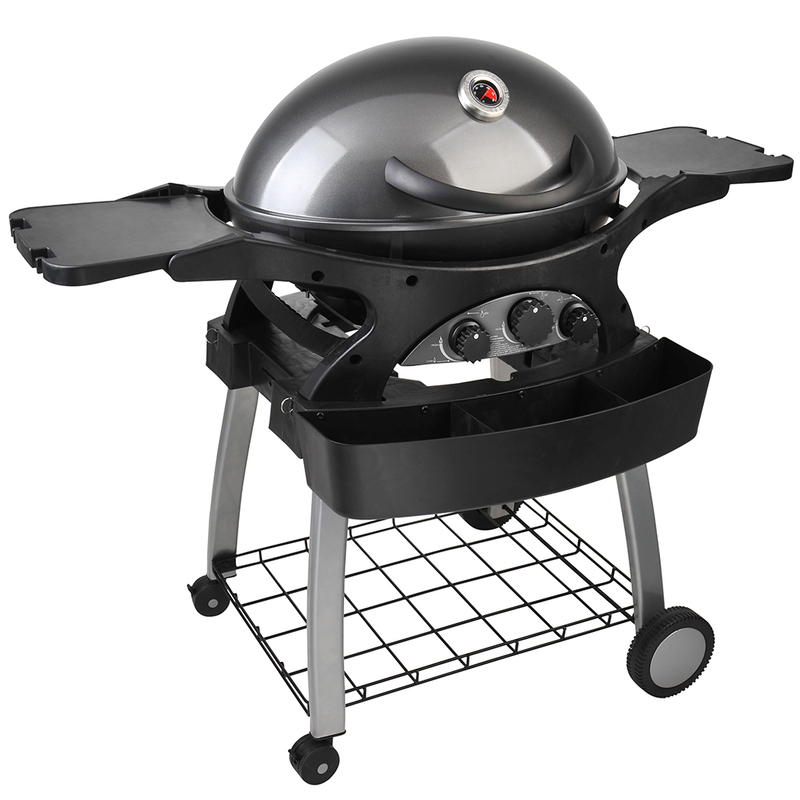 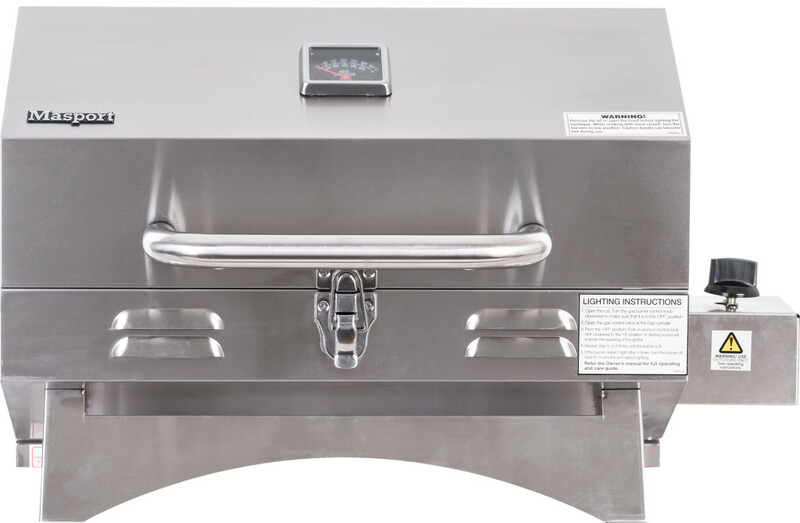 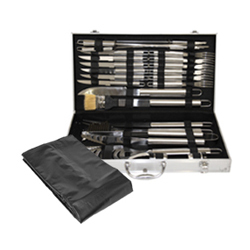 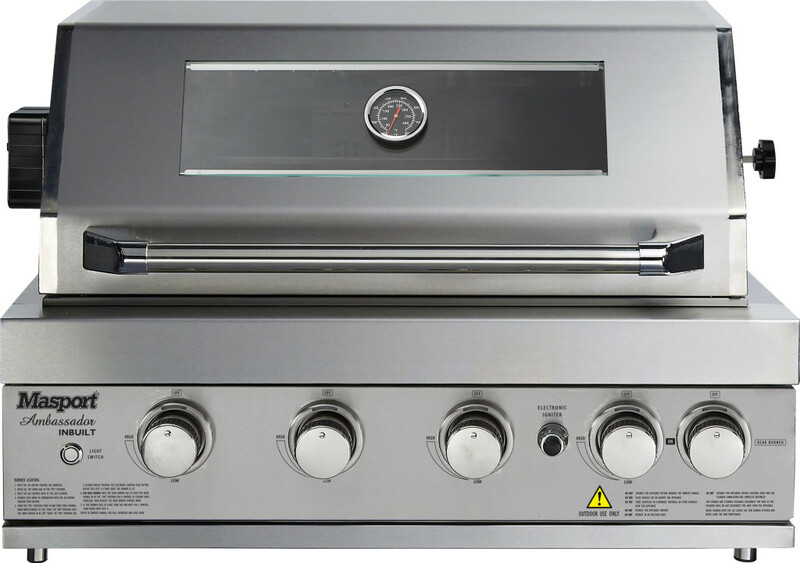 Whether you want a barbecue to be the centrepiece of your outdoor entertaining or you simply need something to sizzle up the steak and sausages, Masport has the perfect model for you. 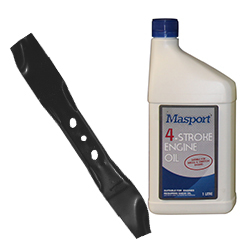 Masport has an extensive sales and service network where you’ll find great service and advice on Masport products. 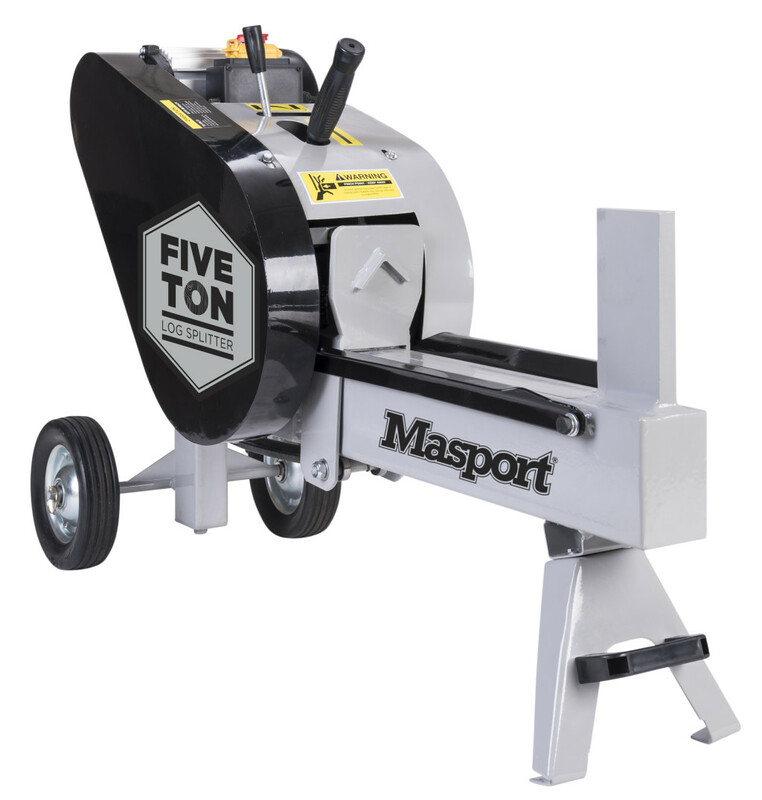 Click to watch helpful videos about how to use your Masport product and information about Masport’s great features. 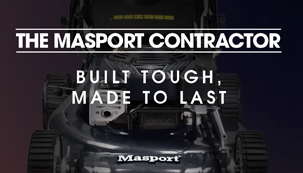 Built Tough, Made to Last. 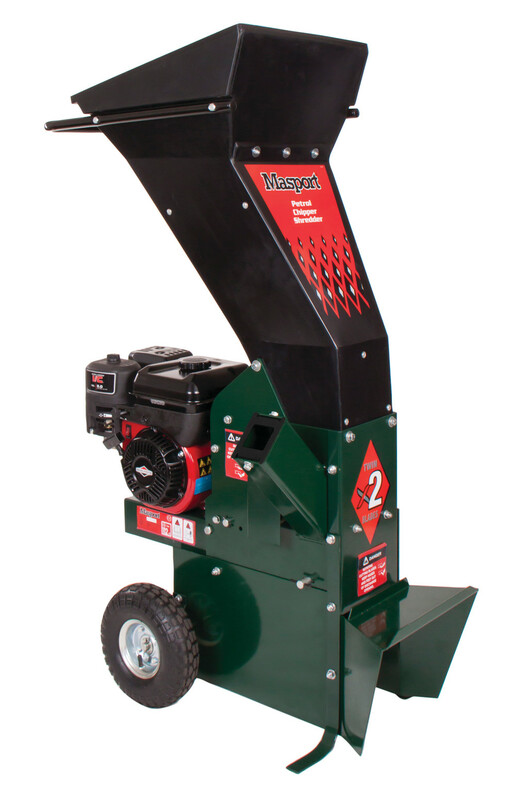 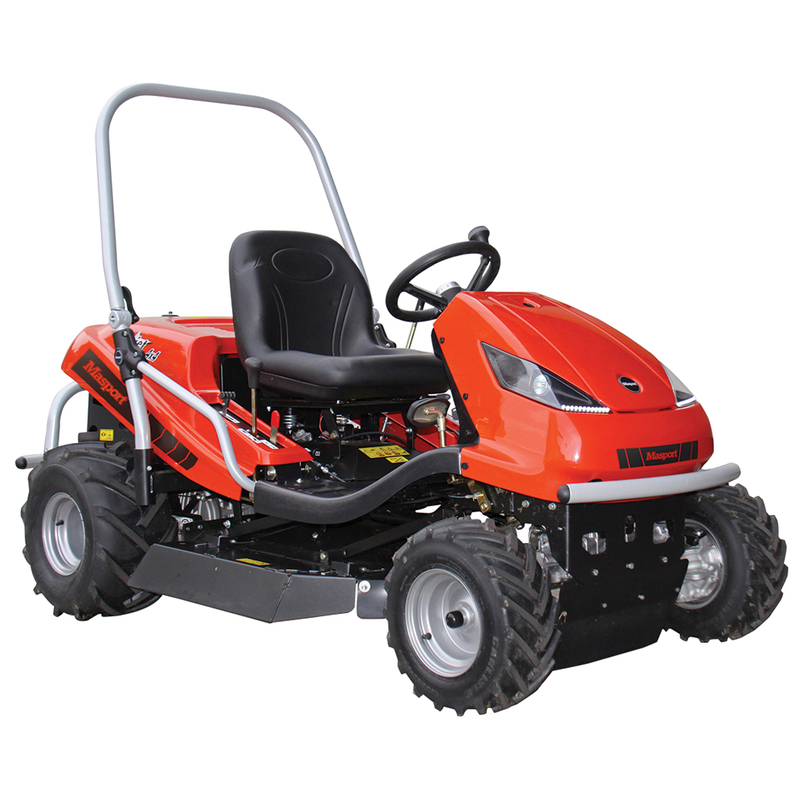 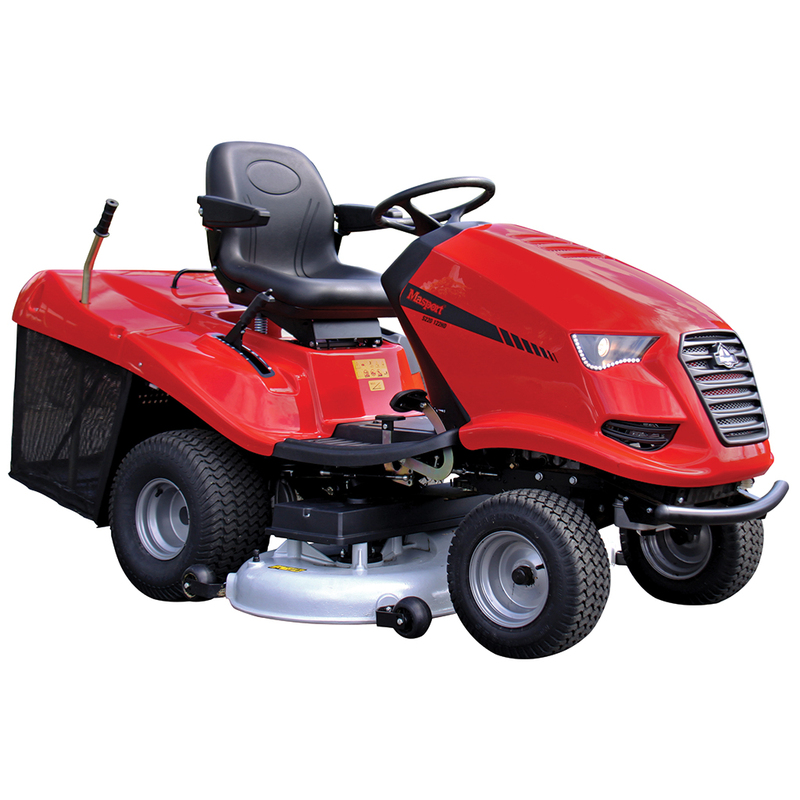 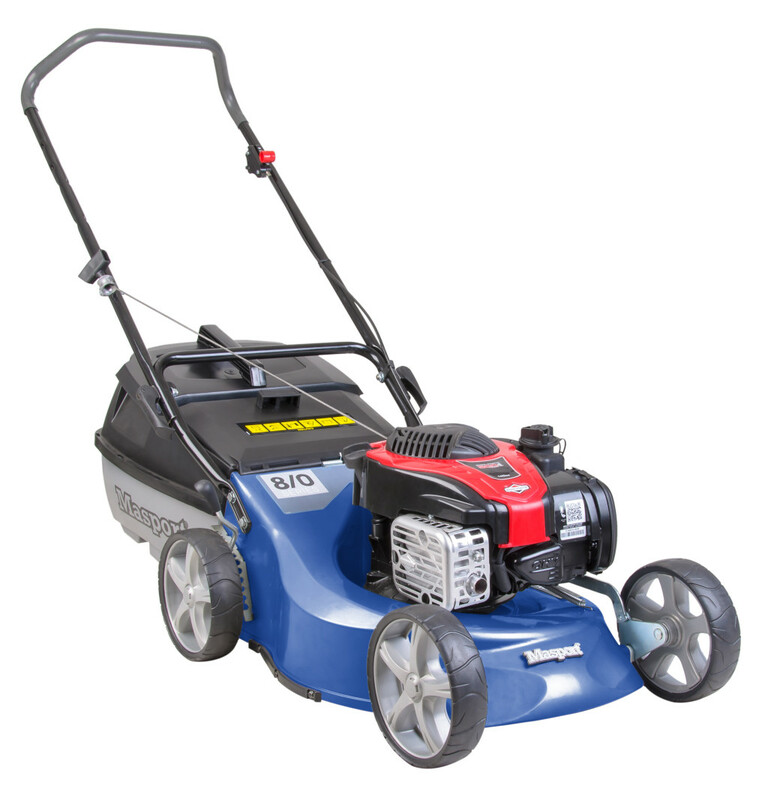 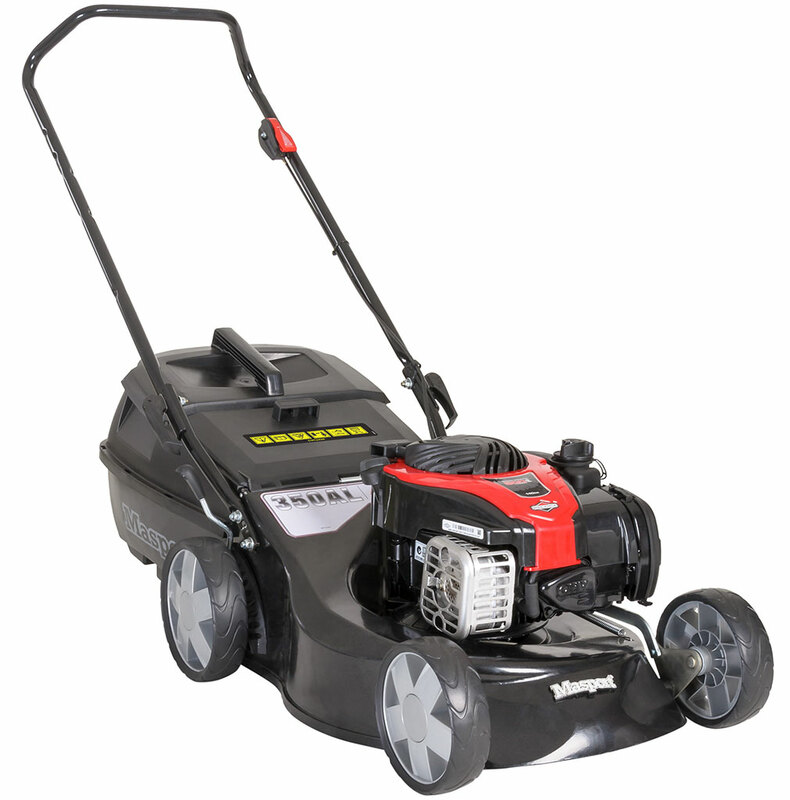 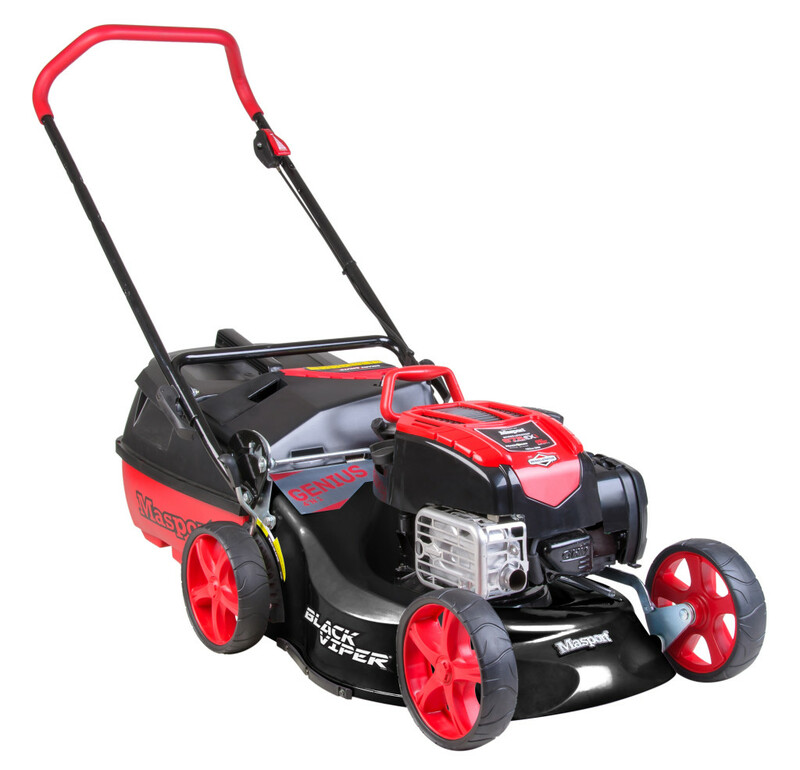 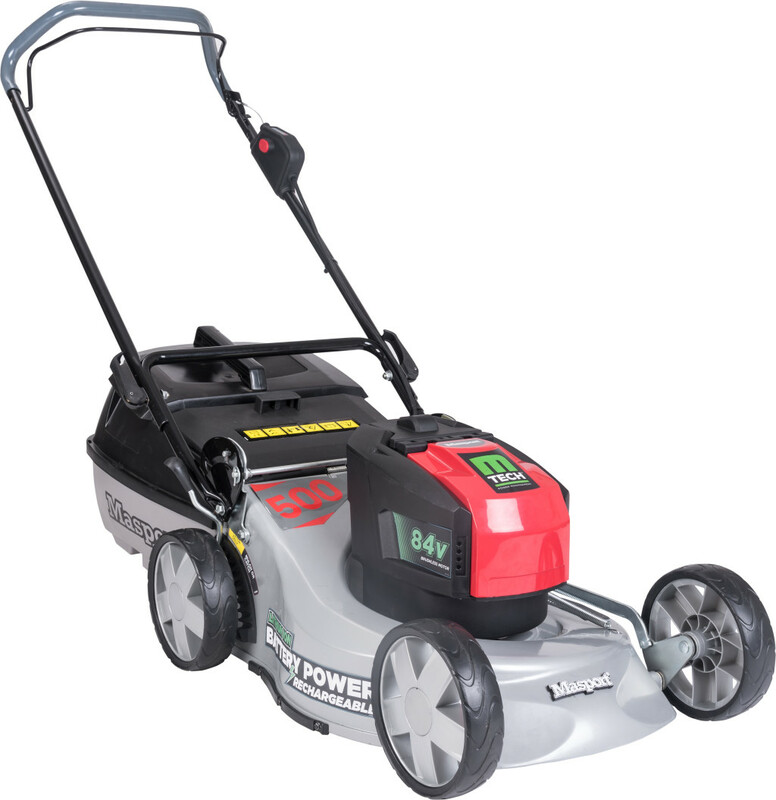 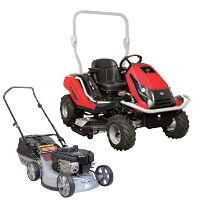 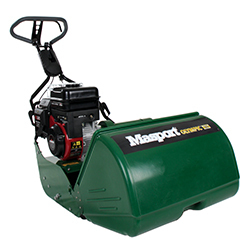 Meet the new Masport Contractor our new commercial grade lawnmower.